Create your rider and climb the ranks in Career mode. Jump in the Compound area: a bigger, wider training area with different terrain conditions. 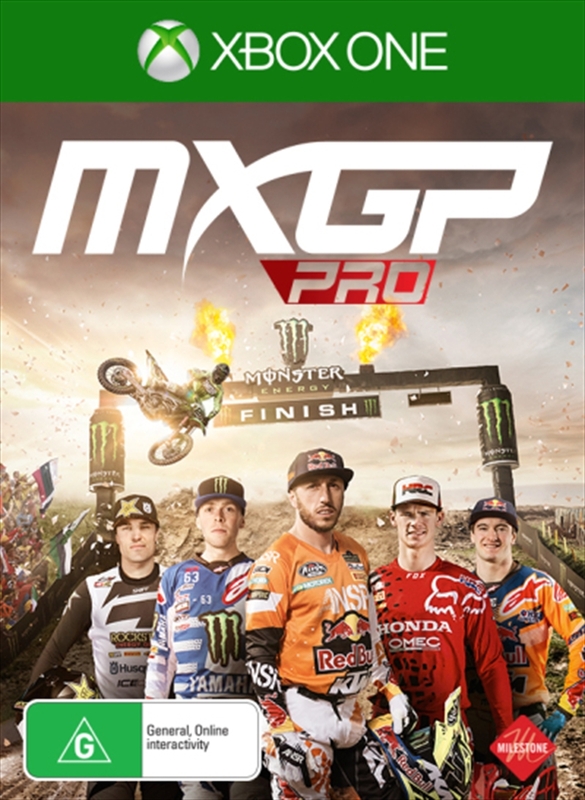 Test your skills facing 30 different challenges: a dedicated game mode to learn step by step the best motocross techniques in the most realistic way. This and much, much more thanks to the new, innovative PRO Physics.